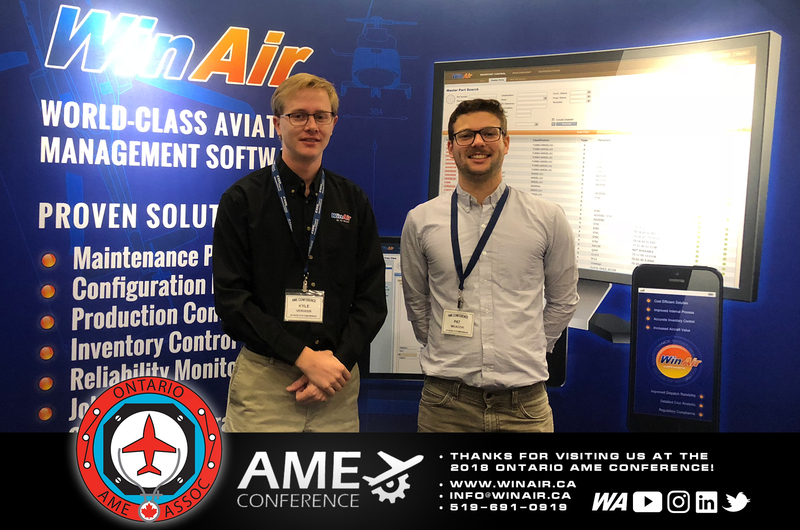 London, ON, Canada/Mississauga, ON, Canada – November 23, 2018 – Aviation maintenance software leader, WinAir, is happy to announce that the company has wrapped up its attendance at the 2018 Ontario AME Conference and can report that the event was an overwhelming success. This year’s conference brought together key players from a variety of sectors within the aviation industry for a multi-day learning and networking event. Conference attendees were provided with opportunities to attend seminars, participate in skills competitions, and to converse with industry peers and vendors at the trade show exhibit hall. The Ontario AME Conference is the province of Ontario’s only trade show and symposium that is dedicated specifically to supporting the needs of the region’s aviation maintenance community. Each year, the event attracts attendees from within the province and beyond. For WinAir, the Ontario AME Conference presented the company with a unique opportunity to exhibit the latest edition of their industry acclaimed software, WinAir Version 7, to showcase their new Dashboards enhancement, and to deliver a seminar at the event. WinAir Managing Director, Kyle Vergeer, facilitated a technical presentation to a packed room on, “Tips to Manage Your Aviation Stores Room More Effectively.” This presentation, which was characterized by the Ontario AME Conference as a specialized session for Buyers, Purchasers, and Stores Room associates, generated significant praise for WinAir and provided the company with an exceptional amount of positive feedback. The learning component of the conference is offered as a means of maintaining the Ontario AME Association’s commitment to providing new information and training to industry personnel. In doing so, the association strives to deliver insightful and engaging technical presentations that will appeal to aviation maintenance professionals and supports their professional development. This knowledge can then be shared with each participant’s respective organization and applied to their business environment. 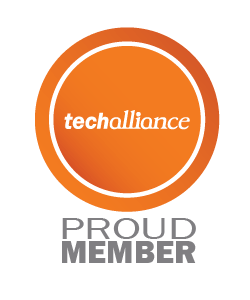 WinAir’s attendance and seminar at the 2018 Ontario AME Conference is not only an indication of the fact that the company is a leader in aviation maintenance software, but also that WinAir is a “thought leader” in the aviation industry. The company is grateful for having the opportunity to speak and exhibit at this year’s event and looks forward to continuing to work together with the aviation maintenance community to improve operational efficiencies and maintain compliance with industry standards and regulations. Would you like to learn more about how your business can streamline and expedite processes with WinAir? If so, then contact us now to connect with a member of the WinAir team! 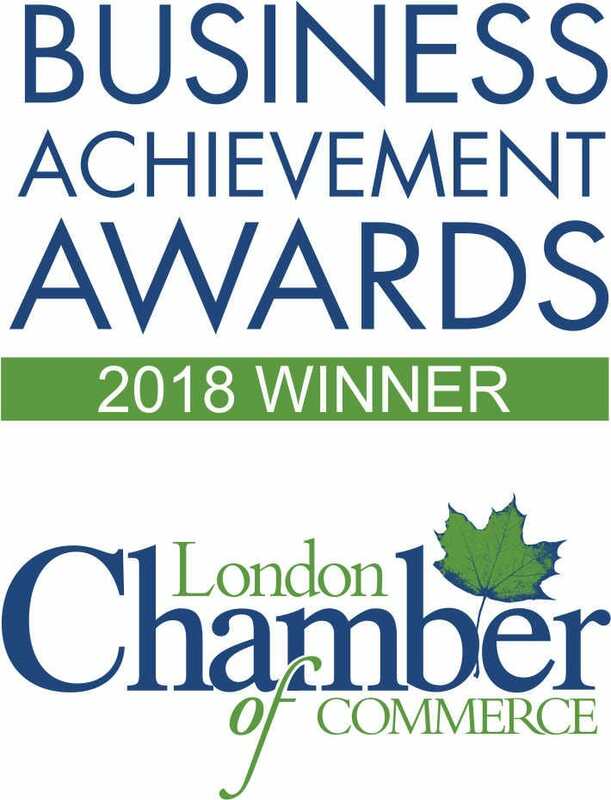 Based in London, Ontario, Canada, WinAir has 30 years of experience as a leader in aviation management software. Companies rely on WinAir to efficiently and effectively track and manage aircraft maintenance and inventory control. WinAir is proud to lay claim to hundreds of installations at aviation-specific organizations worldwide. 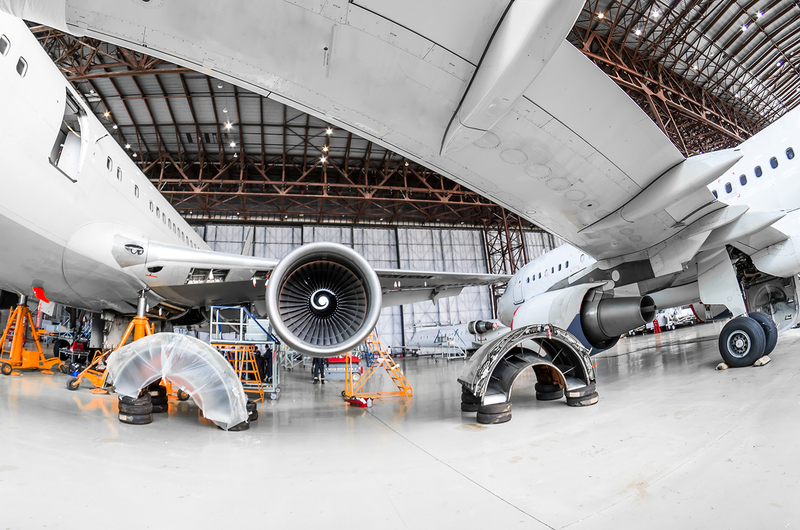 From airlines, to heli-ops, to law enforcement agencies, oil industry suppliers, MROs, CAMOs, medical evacuation response teams and more, businesses using WinAir regard the solution as a necessary component to the successful management of their fleet maintenance programs.